more than 100 years’ experience as the real ‘Professionals of X-ray’. 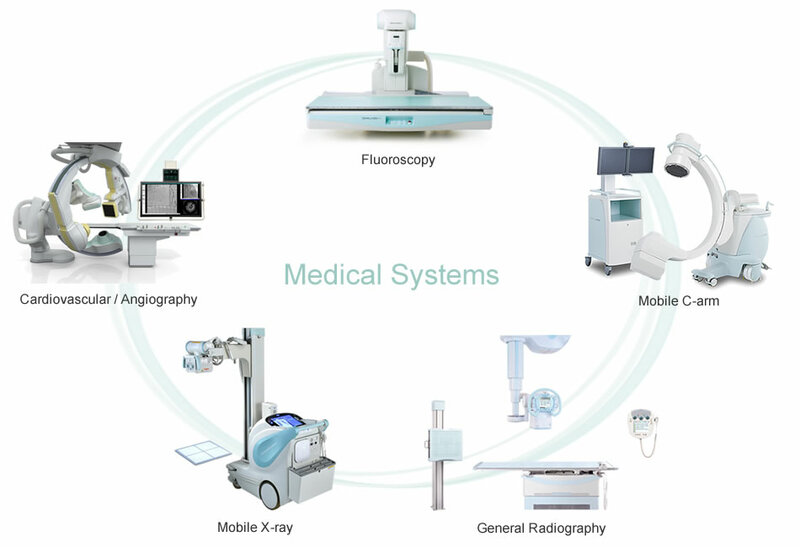 Radiography and Mobile X-ray systems. requirements of each different customer.